Vic Sawing & Drilling specialises in concrete cutting, sawing and drilling for both commercial and domestic projects. We conduct our services throughout all of Victoria, and guarantee to provide high-quality work for all of our clients at an affordable price. Our experienced team members will assess all jobs before commencing work to determine the correct tools and methods that will be necessary to execute the job in an efficient and safe manner. 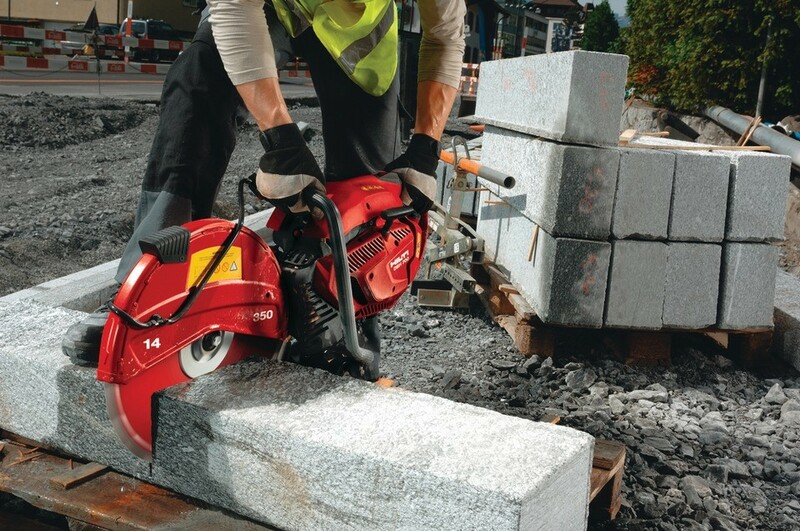 We possess the necessary high quality wall sawing equipment to conduct fast, accurate cuts on either concrete or masonry. Using a specialised track, the saw is fixed to the surface intended to be cut, and the saw is controlled remotely by our operator. 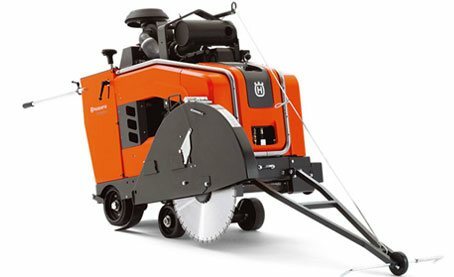 This ensures a safe work environment and produces exceptionally precise cuts, every time. 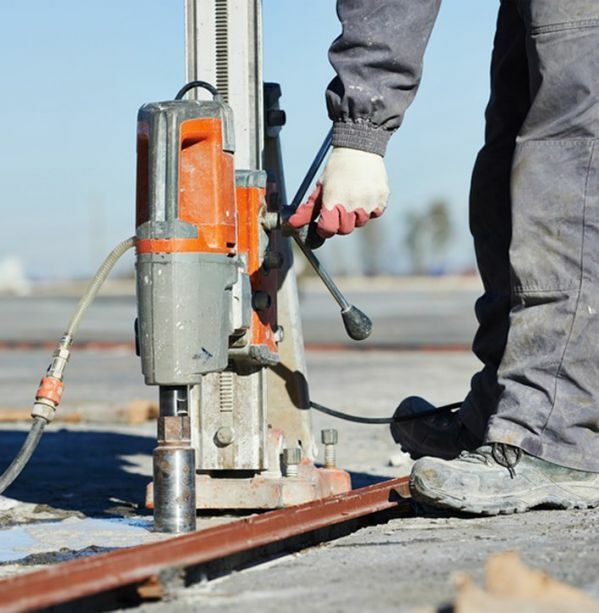 Our licensed commercial concrete cutting operators are qualified to work on commercial construction projects of all sizes, and have built a solid reputation for delivering safe and efficient sawing, drilling and cutting services. We have the right tools and equipment to tackle jobs of all scales, and we always ensure to work within OH & S Codes of Practice and Safety Standards. Vic Sawing & Cutting is committed to providing reliable and affordable services for domestic clients across all of Victoria. Our extensive experience in the industry means that we have the knowledge and capability to tackle all jobs presented to us, no matter how complicated they are. Our team members assess all sites before commencing work to ensure they’re working in a safe manner with minimal disruption.